What’s new in the latest AirPlay? Now available in the iOS 11.2 beta 1 version for iPhone and iPad, and coming to tvOS and MacOS, AirPlay 2 brings multi-room audio control to your fingertips. It’s a revolution in wireless audio. That means your Apple device just expanded its capabilities for being a master remote control because now you can control what music is playing from multiple sources in any room of your house — all in one place. You can access this awesome system of wireless audio from the control-center menu or within the music app after you open it. 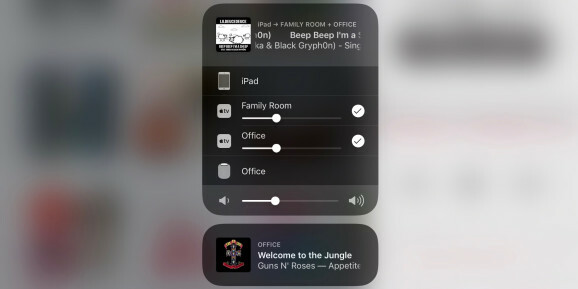 When you open this new version of AirPlay, you’ll see you can toggle between several expandable box menus on your screen, one for each source of music playing in your house. For example, you could see on the same screen one box displaying the current track that’s playing in your room, another for what the Apple TV is playing in the living room, and another box can show what track is playing on your stereo in the kitchen right now. You can coordinate playing different songs in different rooms all at the same time, and it’s easier than ever with fewer chances for interference. Just tap on any music source to open it up. Then you can adjust the volume, go forward to the next track, go back to repeat the previous one or shut it off all in one place with a single click. This new system has created the fastest way to switch quickly between all your music sources, so you get to be the best-possible DJ at your next house party. With a simple swipe up or down, you get more options to control what songs to play next on any of your devices anywhere on your network. What all is it capable of? The whole AirPlay platform is Apple’s gateway to wireless streaming of all types of media to supported Apple and third-party devices, including video, audio, and photos. The excitement of the new AirPlay is from the upgrading of its audio features, although the entire AirPlay platform is likely to keep expanding in the near future. These new audio capabilities let you control your music wirelessly through any iOS device on your Wi-Fi network, through iTunes on your desktop or through AppleTV. 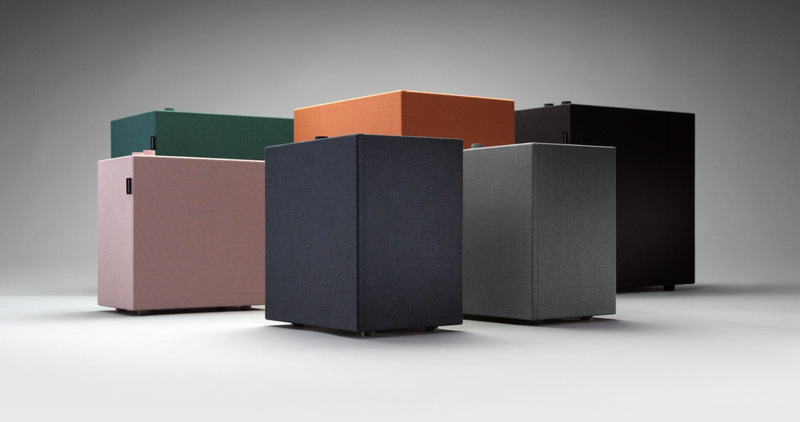 You can create labels for each wireless speaker, and most by default use labels based on location, such as “living room” or “entertainment room.” All of your speakers can operate independently of each other, or you can set them to work together as a group. New third-party manufacturers have announced that they will soon be releasing compatible speakers to support this system too. How big of a change is this from previous versions of AirPlay? Previously, AirPlay was popular for general streaming of any audio, images or video content to any other device on your home network, but you could only send content from one device to another at one time. Now, however, you can send your audio to multiple sources and manage them all simultaneously. This shift is the first major shift for audio-streaming that’s happened in the last seven years. AirPlay 2 has a much-greater buffering capacity, so your audio plays without interruptions or delays even if you’re out of Wi-Fi range for a minute, if you answer a phone call, or if you stop to record a video of an un-missable moment. General latencies during playback become eliminated. Before, earlier versions of AirPlay weren’t as easy to set up because they didn’t incorporate Bluetooth and Wi-Fi technology together. The connections were more unstable. With this upgraded technology, playback is now easy, fast and reliable — exactly the way it should be. Keep in mind too that this new AirPlay marks the first time that multi-room audio playback is possible from iOS devices like your iPhone or iPad. Before, you had to do some creative engineering to make multi-room playback work with AirPlay from your iTunes menus on a Mac or PC computer only. Essentially, this second version of AirPlay puts the “remote” capability back into your hands by offering you a wireless remote control integrated into whatever device you already keep in your pocket, making it the most convenient home-entertainment system ever. How else can the new AirPlay make your day better? You’ll be able to have hands-free control of your music wirelessly by talking to Siri. This special feature comes from the upgraded Home app support. If you’re whipping up some drinks or snacks in the kitchen, you can just tell Siri on your iPad or iPhone to play your favorite jazz radio station or your perfect playlist on the living-room speaker system by speaking aloud. Let’s say you’re having your friends over, and your besties just brought over their latest music tracks that they want to play for you. Now when they join your Wi-Fi network, they can contribute to your playlist with the “Shared Up Next” feature. They’ll see what you picked to play as the next song in whichever room they’re in, and they can add their own music wirelessly from their device too. According to our sources, this feature should debut by the end of 2017. 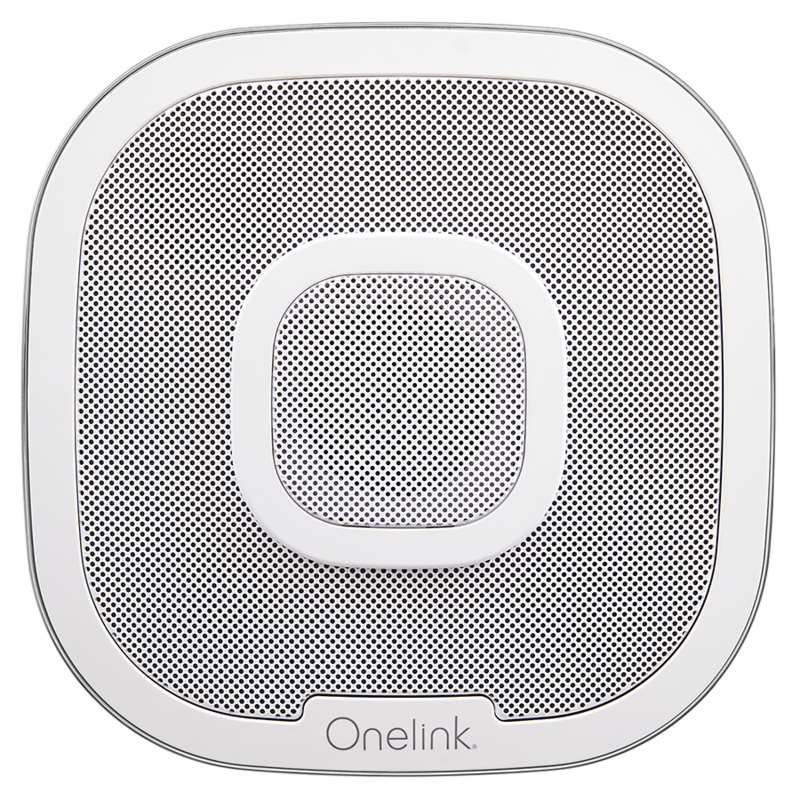 PocketLint.com also reported on another very exciting aspect: the extra possibilities you have with your wireless speakers using HomeKit. 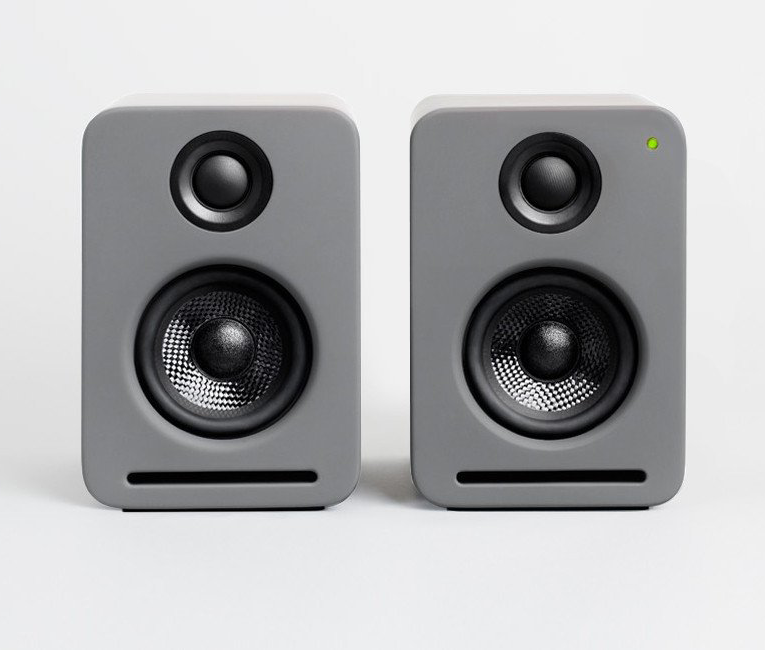 You can program your speakers to play certain songs at specific times of the day. For example, you can set “welcome home” music when you get back to your personal sanctuary after a long day at work. You could also connect your speakers to your home-alert system too. Use it to set alarms or work with the timers you already use. The possibilities of syncing music to the “soundtrack of your life” are endless. How do you get the new AirPlay? The first upgrades introducing a soft release of the latest AirPlay are in the iOS 11.2 beta version only. They were not part of the official iOS 11.0 upgrade, so Apple’s devices with iOS 11 also won’t have these new features yet. We all eagerly await the new upgrades, which should come in the next few months according to most sources. Most MacBook Pros, MacBook Airs, Mac laptops, Mac Pro, iMac’s and Mac Mini’s released in 2009 or later running Mac OS High Sierra. The New York Times reported that Apple’s wireless HomePod smart speaker will be fully compatible with the latest AirPlay and is coming out by the early part of 2018. Many expect this speaker to top Amazon’s Echo speaker by offering higher audio quality and syncing Siri to control many other smart-home accessories and apps. 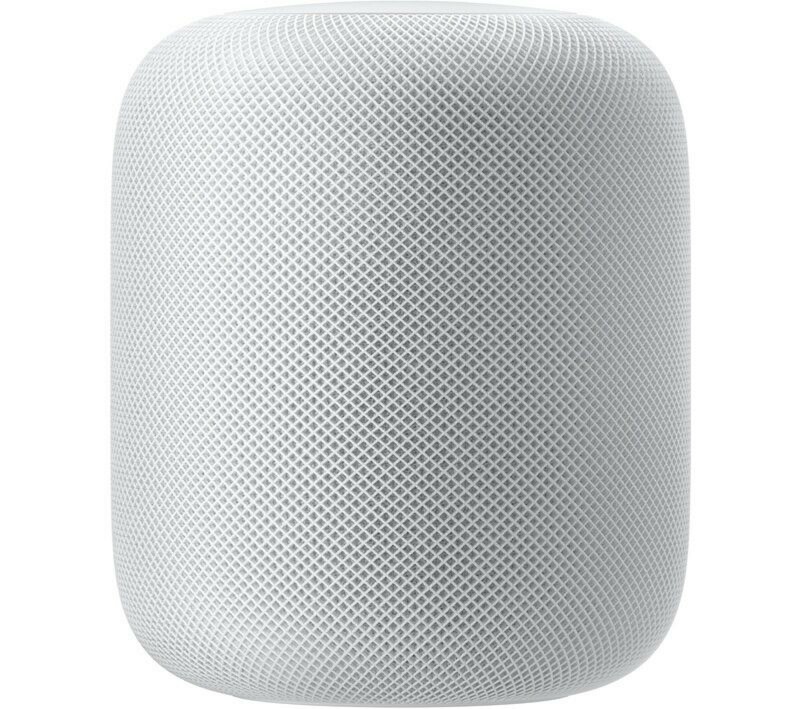 HomePod smart speakers will come out in the United States and the United Kingdom at the same time during the big release, according to sources at PocketLint.com. Some of them will release AirPlay-dedicated speakers, and others may issue special software updates to make their systems compatible with the new AirPlay platform. We’ve found reports that some manufacturers like Naim and Libratone are working on software updates to convert your AirPlay speaker so that it becomes compatible with this latest system. In many cases though, it might be best to buy a new speaker. Will the latest AirPlay be only for Apple-based apps and audio sources? The good news is that the new AirPlay is more versatile than that, giving you more opportunities for musical freedom. The design of the latest AirPlay leaves lots of room for expansion so that you’ll be able to use it with your favorite music apps and online music sources. Not only will you be able to play Apple’s radio channels and podcasts through your wireless sound system, but the door is open for more developers to join in the fun. Officially, they provided the AirPlay 2 audio API for developers so that all interested third parties can jump onboard with integrating this awesome platform into their apps. Expect Spotify and Overcast to start supporting this new system too sometime in the near future. The Airplay2 device compatibility list mentions only laptops and leaves out all MacOS desktop machines (Mac Pro or iMac). Please tell us this is a typo! Thanks, Steve! This was a typo. Mac desktops running the latest Mac OS High Sierra should be compatible. I have a lot of AirPlay speakers throughout my house: Bose SoundDock w/ Airport Express (AE), two XtremeMac TangoAir, Jawbone Jambox mini w/ AE, Libratone Zipp Mini, AQ A1 SmartSpeaker, JBL SoundFly Air, Sonos SoundBar w/ AppleTV, and LighTunes LS1001-WOD-BT table lamp/alarm/speaker w/ AE — all of which work at varying degrees of stability. The Bose with AE is probably the best and most consistent. I am really hoping that AirPlay 2 helps even these AirPlay1 devices. Only one I’m aware of that will be upgraded via a firmware update is the Libratone Zipp Mini. Looking forward to the HomePod (yeah, I’m an Apple guy.) Would LOVE to have AE’s updated to work with AirPlay2. I recently updated my latest 2 year-old Airport-based” wireless routers to the Netgear Orbi line and everything is much better. I turned all the AE’s into network devices being that I didn’t need to extend my wireless anymore. This may have been the biggest change. Over the years though I feel like iOS updates were a big factor in AirPlay stability. Here’s to hoping there is a solid improvement! !